 Welcome to Beyond Golf’s Golf Academy! The Golf Academy uses cutting edge technology providing crystal clear swing video feedback along with the most accurate ball and club measurements (ball speed, launch angle, swing path, and club face angle at contact). Incorporating Golfzon's Video Swing Analysis, Beyond Golf’s instructors will make an initial swing evaluation and build a lesson and practice plan suited to meet your goals. 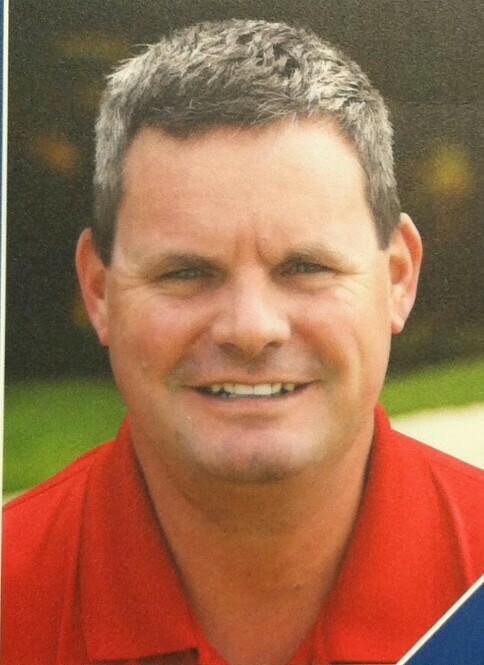 We have personal lessons available from one of the best golf pros in the area. Pair that with a laid back, non-intimidating atmosphere, makes Beyond Golf the best place in the Omaha area for learning the game of golf! Shane’s passion for the game of golf led him to the Professional Golfer’s Management Program at Ferris State University. It was there he attended valuable classes where he strengthened his teaching abilities. After graduation, Shane earned his Professional Golfer’s Association membership in the Gulf States Section. There he worked closely with Tour Professional teacher Neel Derouen, learning video analysis and effective instruction for all levels of golfers. Now Shane is excited to bring his knowledge in conjunction with our state of the art swing analysis system. Develop a foundation that fits YOUR body type. Create an understanding of face angle and plane and what mechanics result in YOUR desired ball flight. Determine a “Practice Action Plan” that enables us to reach YOUR goals. Full video swing analysis and complete swing breakdown. PGA Pro will discuss strategy for improvement and suggested effective methods of practice. Full timeline of goals and achievements. Study progress and make minor adjustments to practice routine. Discuss goals and achievements. Thank you! Your submission has been received! We will be in touch shortly about lessons.